Lee University will welcome Unity Dance Troupe in a performance of “The Veil: The Glory of Creation” on Feb. 16-18 in the Conn Center. "The Veil” is a production about creation that shows God as an intimate, joyful Creator, who takes pleasure in His creation of the world, and most of all his delight in forming man in His own image and the lengths He will go in order to show man the unending nature of His redeeming love. The production has over 120 hand-painted masks and costumes and a cast of 52 dancers. Unity Dance Troupe was established in 2010 by Lee alumna Ms. Burleson as a performing arts touring company and discipleship program. The goal is to expose the heart of God through dance. 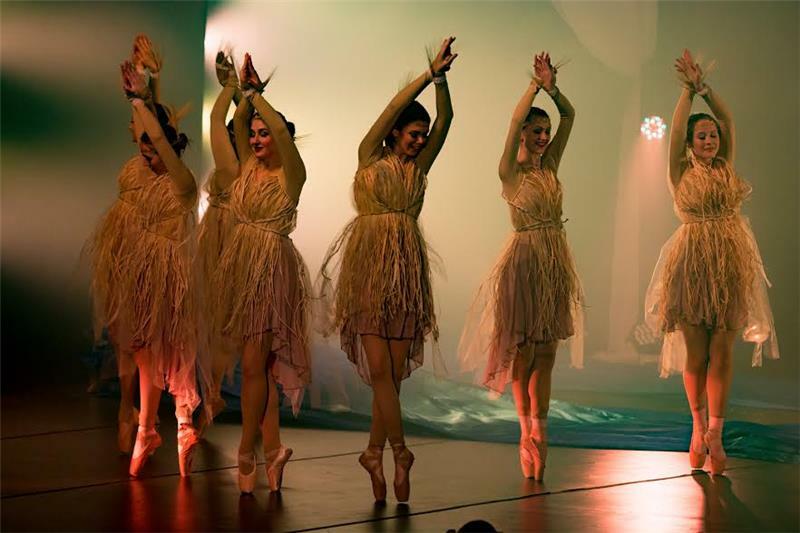 The troupe also pursues the development of technique and the artistry of dance which promotes confidence in the lives of students. 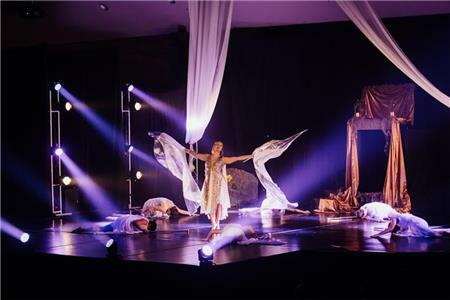 The company has four productions that explore themes from creation to the heart of God. The group has traveled internationally to Colombia and Belgium. In addition to performing around the country, Unity is also a dance studio that offers classes ranging from beginning classes for children as young as 18 months to advanced classes in pointe ballet. The studio teaches all style of dance, including ballet, lyrical, modern, and acro dance, among others. On Friday and Saturday the performance will be at 7 p.m. with a Sunday matinee at 2:30 p.m.
For more information, visit http://www.unitydancetroupe.com/.